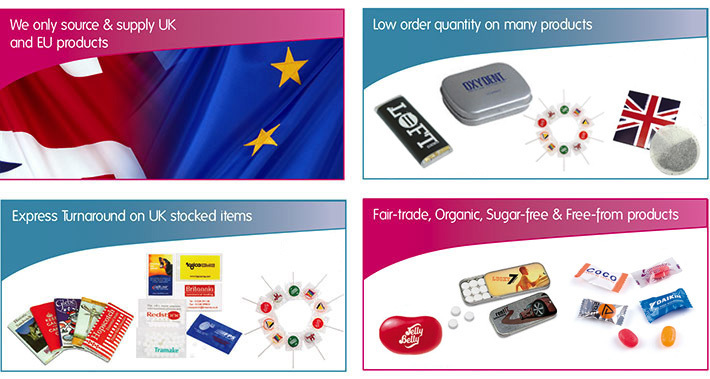 Welcome to our website; home to an extensive and high quality range of promotional confectionery. Use the search bar on the top right screen or navigate through the category bars to find what you are looking for. If you cannot find the product you are searching for, contact us to see how we can help you.